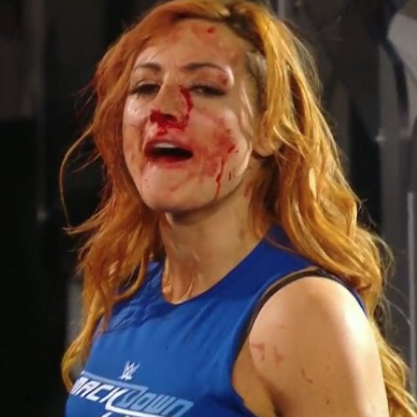 This week on a loaded edition of the VOW Flagship, we talk all things Becky Lynch: the blood, the injury, what's next and whether or not WWE has a star on their hands (hint: they do). We also delve into the unsafe history of Nia Jax, WWE training and much more. We have also previews of WWE's big weekend including NXT TakeOver: War Games II and WWE Survivor Series 2018. In the final portion of the show, we review an awesome BJW Sumo Hall show, talk about Takeda's Wrestler of the Year candidacy and finally finish the show off with a Bouncin' Around the Indies including live reports from AAW and MLW, EVOLVE recaps, Swagger vs. Aldis and Omega vs. Fenix.